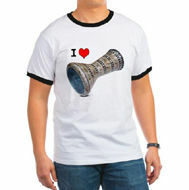 You will earn 450 points for buying this product. 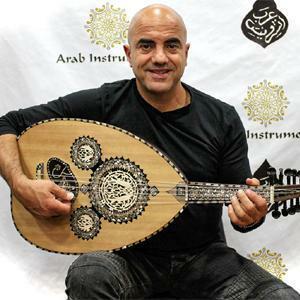 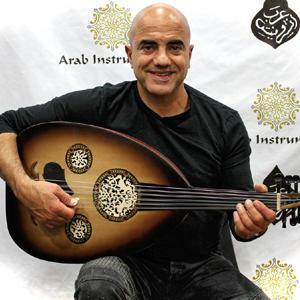 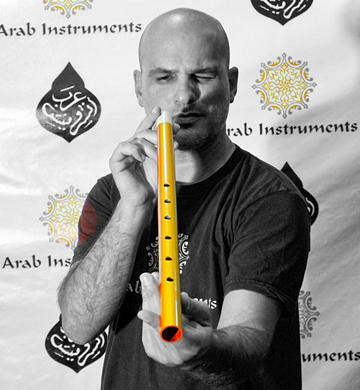 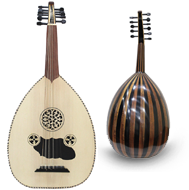 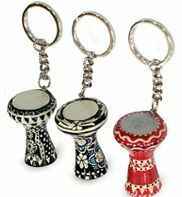 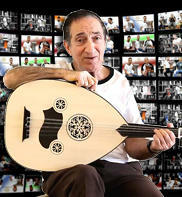 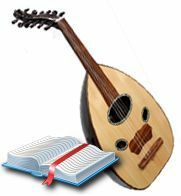 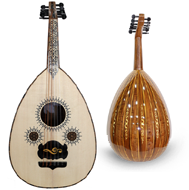 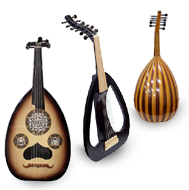 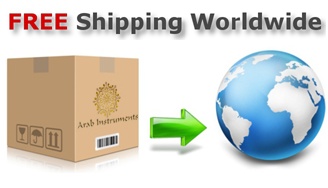 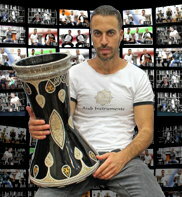 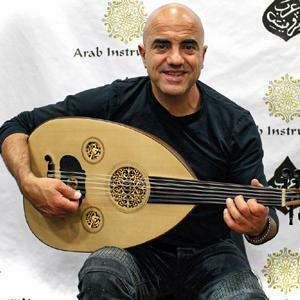 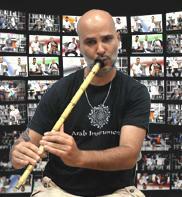 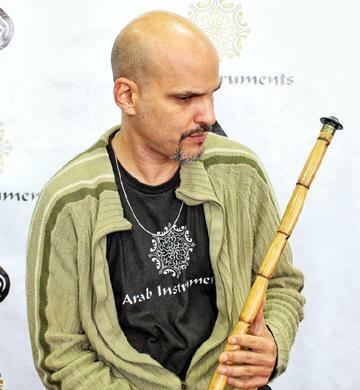 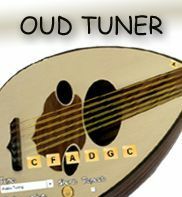 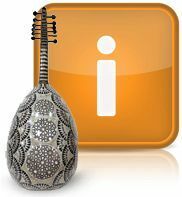 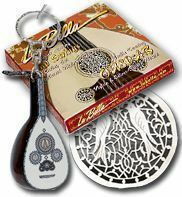 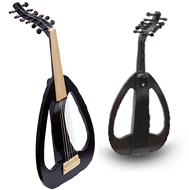 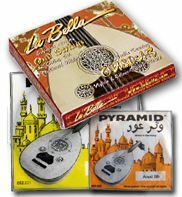 High quality Zarb made especially for Arab Instruments by the master Shirani. 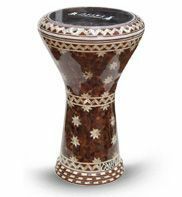 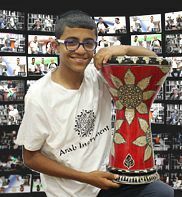 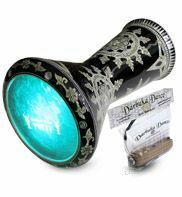 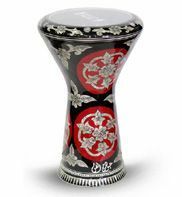 This Tombak made of the best wood, has an amazing sound due to the camel skin and one of our favorite zarb. 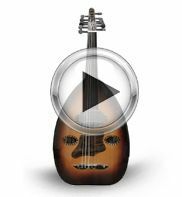 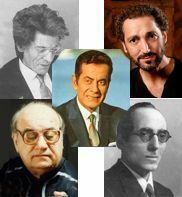 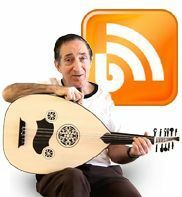 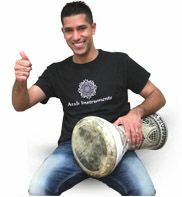 In General, Shirani's zarbs has superior sound quality and player who seek for the original Parisian sound chooses his work. 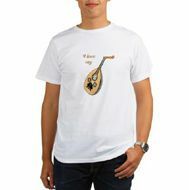 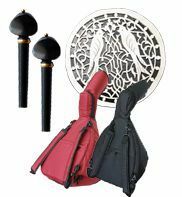 You will get a Free soft case with this zarb. 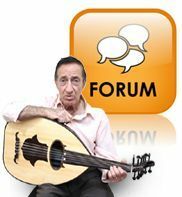 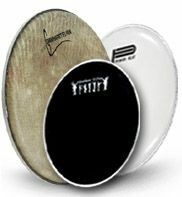 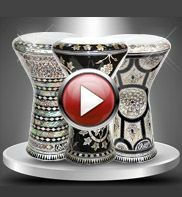 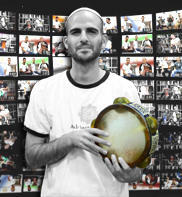 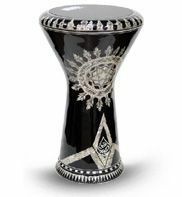 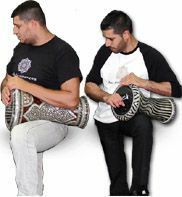 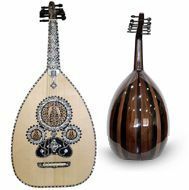 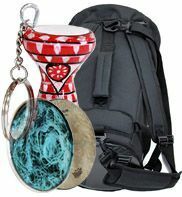 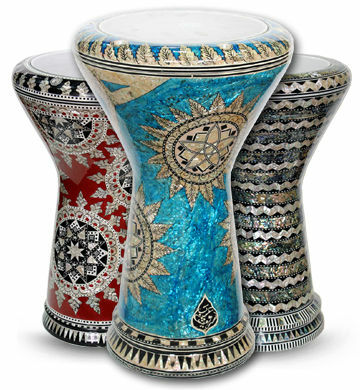 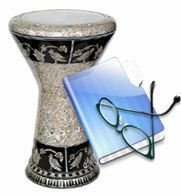 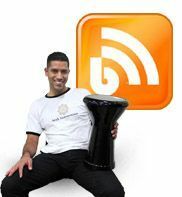 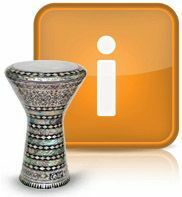 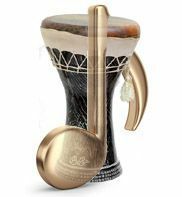 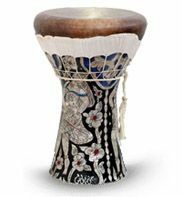 If you are looking for a professional tombak, this one will be the answer.